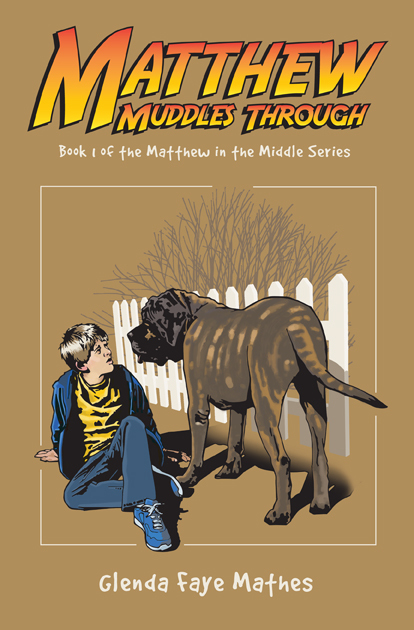 Janie over at Redeemed Reader has posted a review of the first book of my Matthew in the Middle series, Matthew Muddles Through. As the son of a pastor he knows the expectations of his community, but his inclinations don’t always match up. He’s at the age where kids are beginning to question of what they’ve always been taught and how it applies to them personally. Matthew has no hidden supernatural abilities and will not be chosen to save the world, but the Holy Spirit is at work in him anyway, and it’s a struggle worth watching. Check out the entire review here!